WANT TO MAKE A FRIEND HAPPY ? You want to offer an exceptional gift ? For Christmas, a birthday, a bachelor’s party ? A work seminary ? A tandem flight in Annecy is an unforgettable moment to share with friends and family! Discover one of the most beautiful sites in the world : the take-off at the Col de la Forclaz in Annecy offers a breathtaking view! You will see the Aravis and Bauges massifs and even the Mont Blanc! 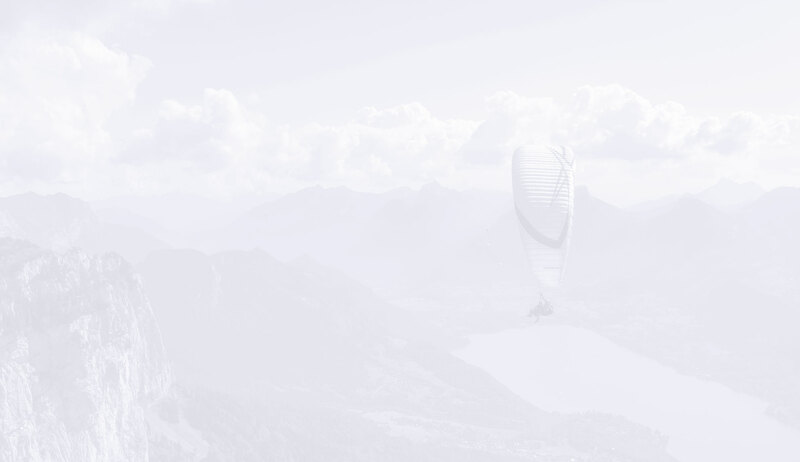 Printable gift voucher : our paragliding vouchers are send by email so that you can print them. One year validity : you will have one year to perform your tandem flight. Our school is open from May untill the end of September. Unforgettable moments : so that you’ll never forget this moment, videos and photos are taken during the flight. Discover all our tandem flight offers in Annecy. 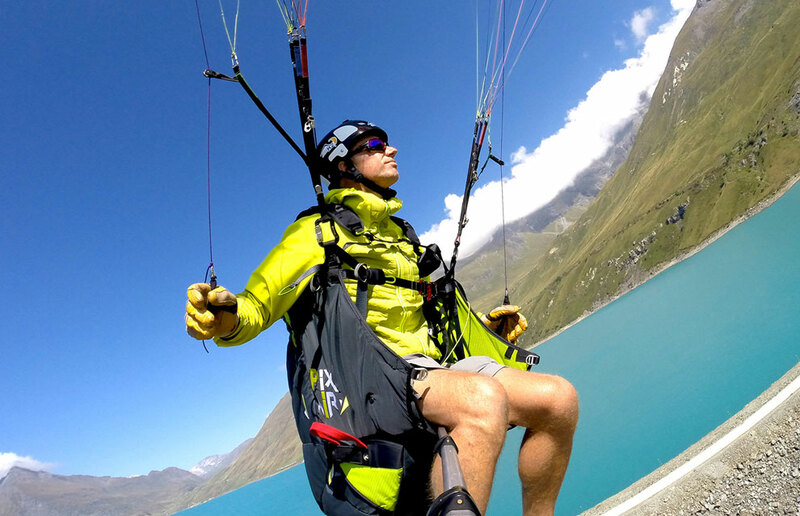 How to offer a paragliding gift voucher ? On our website : choose the type of flight, with or without pictures. Pay directly online and receive your gift voucher by email. How to book the tandem flight ? After receiving your gift voucher you can either book your flight directly on our website or contact us by phone. You’ll have to inform us on what type of flight and number are on the voucher. What happens in case of bad weather the day of the flight ? In that case we pospone the flight to another day. How long beforehand will I have to book my flight ? It is best to book at least 15 days in advance.